How Do I Install My Wireless Access Points to Optimize My Network? 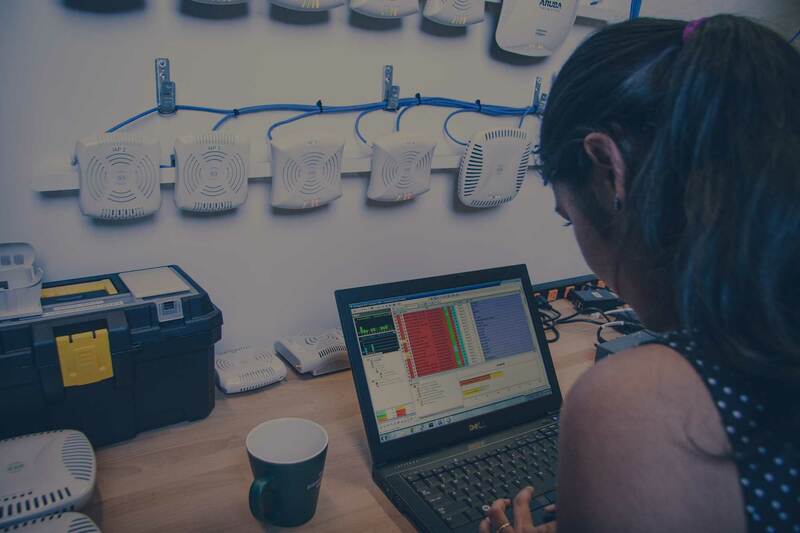 When talking about wireless network design, we've come across a lot of questions regarding wireless access point placement. When done right, proper placement and design can have a dramatic effect on your wifi networks overall performance. Below we discuss various applications and how to make sure you get it right the first time. In the room or in the hallway? 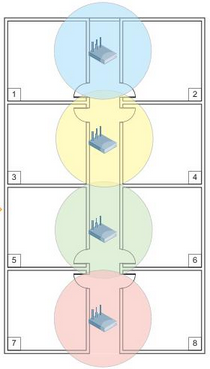 With 802.11ac the best practice recognized in the industry is to install the access points (AP) in the room. Installing 802.11ac wireless network access points in the hallway introduces a number of issues that can be avoided by just installing them in the room where the wireless clients most likely are found. Interference – To avoid co-channel and adjacent channel interference caused by the efficiencies of 802.11n and MIMO. Too much co-channel or adjacent channel interference will degrade the performance of your wireless network. 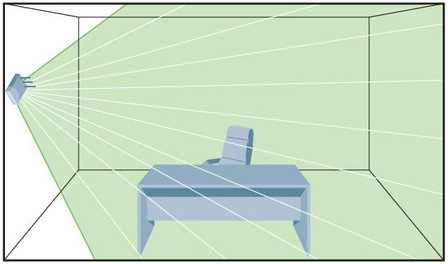 Installing APs in the room uses walls to buffer the signal to reduce these types of interference. 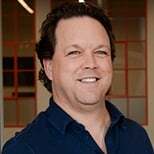 Devices – Low power mobile devices like iPads, Chromebooks, smart phones, tablets, etc… do not have the transmit capabilities that laptops have and as a result need the AP to be closer to them. i.e. – in the room! Automated RF management – As a side effect of the ability for 802.11ac at getting signal everywhere, access points will decrease their power levels to avoid inducing additional interference into the environment. This results in shrinking RF coverage and reduced signal at the clients. Putting the AP in the room eliminates this issue completely. 5 Ghz – More and more devices are coming with 5Ghz chipsets for wireless now and will continue in the future because 2.4GHz wireless is so overcrowded. The downside is that 5GHz cannot transmit through building materials as far. This is resolved by installing the AP in the room where the signal does not have to go through building materials or as many as it would in a hallway. Hallway deployment shows less coverage of rooms. In room deployment would provide better. *Note - In some situations however an in hallway installation can work. Typically this is achievable in an office environment where coverage is the design goal and rarely would two APs be too close together or a wall would not be dividing them. On the wall or on the ceiling? Manufacturers design their APs to be installed in specific locations. Some manufacturers claim their APs can be installed in either location. However, this is generally a compromised solution because no AP or antenna is ideal for all locations. In our experience it is typically the ceiling location that benefits the end users the most. There are fewer obstructions to deal with when the RF signal is coming from above and it provides the best direct path to the end user devices. With that said we also realize and have encountered areas where the ceiling option was not achievable. For these installations we chose another access point from the same manufacturer with an appropriate antenna type and modified where we install them on the walls. 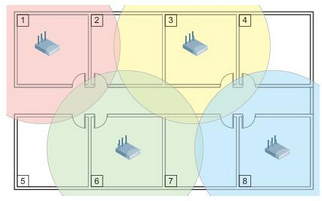 We might choose two adjacent walls to mount the APs so that the wireless end user is able to have a direct signal from one or the other APs in the environment. Antenna type is important in knowing where the AP will be located and what the intended coverage is. Above or below the ceiling? 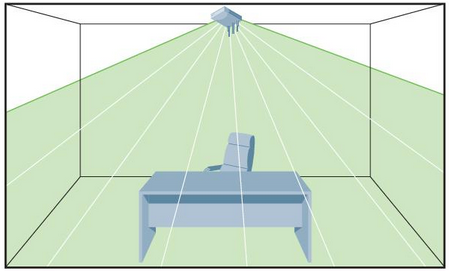 Obstructions – above the ceiling there are almost always obstructions that impair the function of the AP. 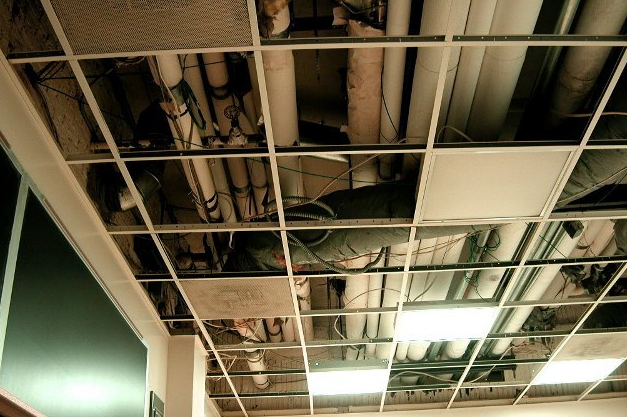 The obstructions found above ceiling are HVAC ducts, waste and water pipes, electrical conduit, metal light fixtures, fire doors, and a plethora of objects too numerous to list. All of these objects have the same behavior and that is they alter the APs RF signal and impede its’ ability to give you the coverage and performance you require. 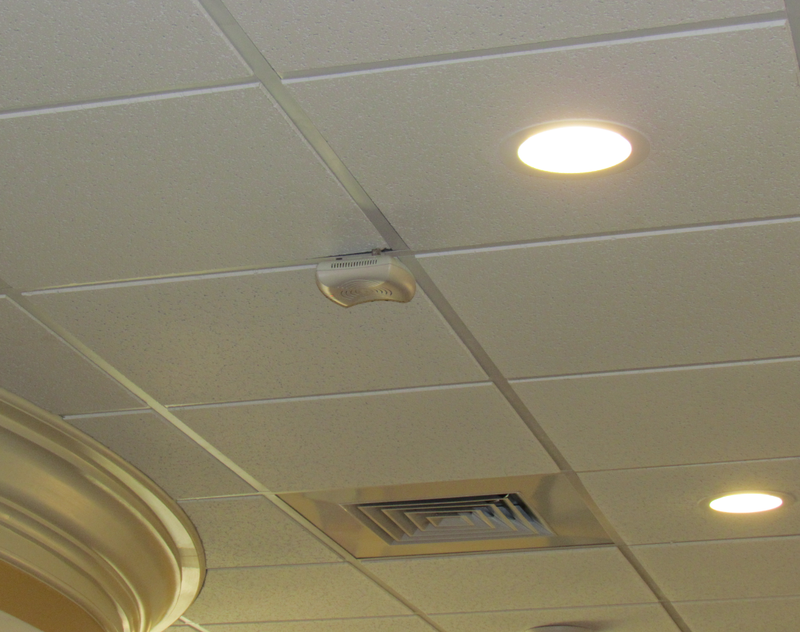 Environmental – above the ceiling also introduces the AP into an environment that may not be favorable to its’ required operations. These variables could be an unventilated environment which would cause the AP to run hot which is never good for electronics. The environment might be extremely dusty which is also not good for electronics. There could also be unshielded electrical wiring above ceiling which can interfere with the signal as well as data in the AP. Above the ceiling is not a healthy environment for an access point to operate. Below is much better! There are a lot of factors to consider when deciding where to install your wireless network access points. Hopefully what we have pointed out here will help you choose the optimal placement to get the best performance out of your shiny new wireless network system or your current one that needs some help.